At the end a nice Easter Break (well, it had a 4 year old's birthday party in the middle of it...), I sat down to read the long Vanity Fair article on Robert Frank: Robert Frank's Unsentimental Journey - amazingly (VF, The New Yorker etc never seem to have the article you want to read online), they have the whole article on their website. ...“It amazes me,” he said. “It’s a book of such simplicity, really. It doesn’t really say anything. It’s apolitical. There’s nothing happening in these photos. People say they’re full of hate. I never saw that. I never felt that. I just went out to the street corners and looked for interesting people. O.K., I looked for the extremes, but that’s because the mediocre, the middle, it’s bland and that bores me. “They called the book drab and sad. But at that time photography wasn’t that advanced. It’s not drab and sad. This is what it was. I had no idea. There was no agenda. I was absolutely amazed when I went to the South. The stupidity. It was sadistic then. The truth of the matter is the book was a drive-by job. The pictures feel intimate, but in a way they are, like their creator, cold and Germanic. He did not stop for lunch at the sharecropper’s house. He did not know the name of the undertaker for whom the funeral was held. “No time, no time. 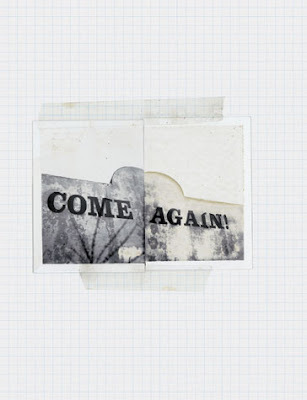 I had to move,” he remembered. And so he piled into his Ford Business Coupe and kept heading west. ...In the early morning, before sunrise, the ancient city was still cloaked in gray and shadow, and I stumbled through the stone streets in a bout of jet lag and self-loathing. Whom should I meet wandering the streets in a pair of blue work trousers looking fatigued and disoriented? 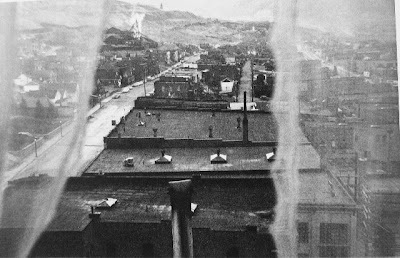 It was Robert Frank, with his Russian-manufactured Lomo point-and-shoot camera, tears in his eyes. I watched him take snaps for a while and roll a little video before his legs started to give out. We settled on a noodle shop and ordered tea and potatoes and sour buns. ...“So do you like China?,” I asked. It is the same with him about photography. 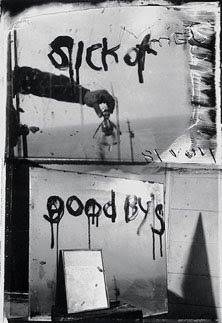 Digital photography destroys memory, he believes, with its ability to erase. Art school is another problem, teaching students to be blind. Editors are worse—they poke the artist’s eyes out. Photography: one minute it’s not art at all. Then perhaps it is. And then again it is not. 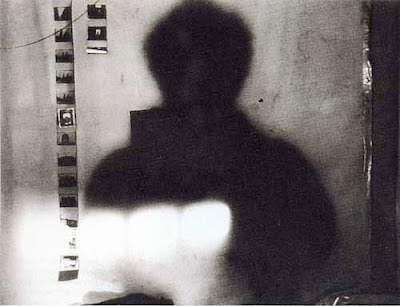 That’s Robert Frank. And maybe it is his fault. Who would believe that a hairy little man could take snapshots of nothing and make millions of dollars? Anyone can take a snapshot. So, maybe, anyone can be famous if he gets lucky once. 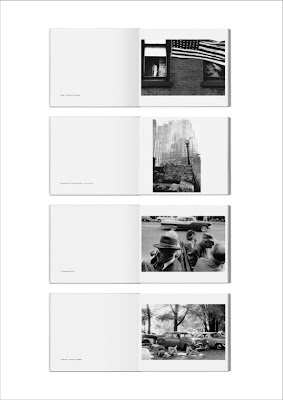 "“The Robert Frank Project” is an ambitious long term publishing programme which encompasses Robert Frank’s complete oeuvre – reprints of his classic books, reprints of some less well known small books, the publication of previously unseen projects, newly conceived bookworks, and his Complete Film Works in specially designed collector’s DVD sets. 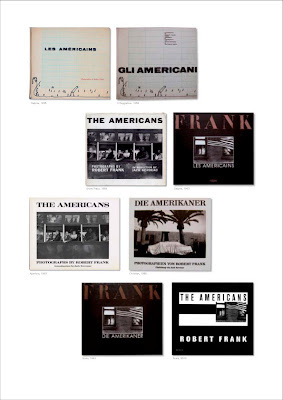 This ensures the legacy of this original and seminal artist and that Robert Frank’s work will be available and accessible for many years to come in a scheme and to a standard that the artist himself has overseen." 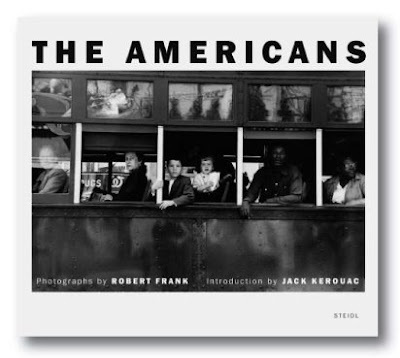 It has some great stuff in it such as "A Short History of the Publishing of The Americans", "Robert Frank in Göttingen " (for the design and printing of the new edition at Steidl) by Joel Sternfeld, and a listing of all the books/films published so far and those still to be published. 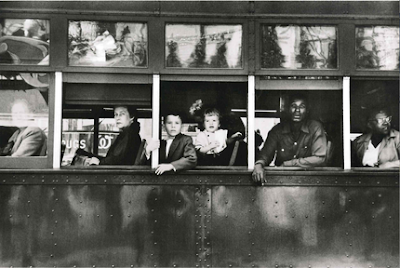 "Robert Frank and I must have made an interesting sight that warm July afternoon on Düstere Strasse. We resemble each other but he is older than I so no matter what we were up to we could have made sense as father/son. 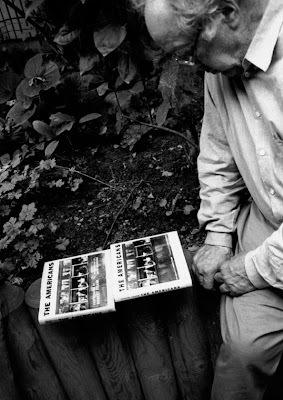 And in one important sense we were: when I was becoming a photographer in the late 1960s, his book, “The Americans”was already a landmark–that’s much too weak a word but what other word for a body of work that changed the course of the river of Photography in a way that it could never take the old course again. I would look at it before I went to sleep and in the morning I would reach for it like a smoker reaches for a cigarette. I needed to see it again. The country was so bleak in those sooty pages, each one an artifact ripped from the landscape and brought straight to the bindery. Frank had found a way to give form to the formless lives that went unmilled in America. 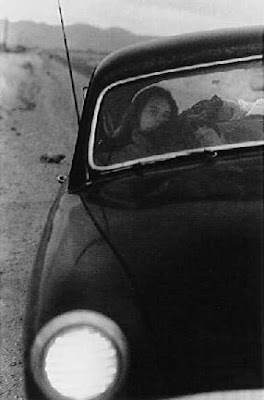 Two years before I encountered his book I had taken my first cross-country trip–three of us in an immense gold driveaway car that needed to be delivered to its owner in Los Angeles. We sailed from the East Coast to the West in less than three days–one of us sleeping across the back seat, one up front trying to stay awake with the driver. It was December. We angled into New Mexico as the sun was going down and pulled into an A. and W. Root Beerstand. The dirt parking lot seemlessly joined the desert and the desert night. A cold wind came up as the sky turned black–the same cold wind every traveller without a room feels as the sun goes down. Thanks Tim for the heads-up, I've just been out and bought a copy of VF and pre-ordered a copy of "The Americans". Just when I thought my interests had moved away from black & white photography to colour your blog gets my heart racing again . . . many thanks, I really appreciate all the time and effort you put into 'muse-ings'. Thanks for the info, Tim -- I just happened to have VF in the pile of "to be read" -- nice article indeed. I sort of wish I could get my hands on the Rolling Stones movie he made! Sounds intriguing. I also couldn't wait too see Cocksucker Blues- the idiosyncratic genius of Frank on movie film, that even the Stones didn't want shown! Unfortunately, one of the the most tediously boring, plodding documentaries ever put to film.